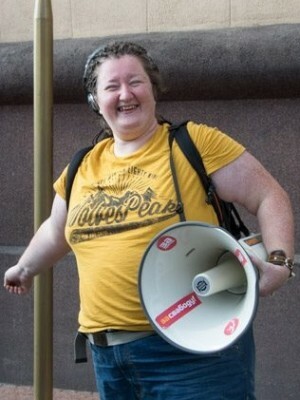 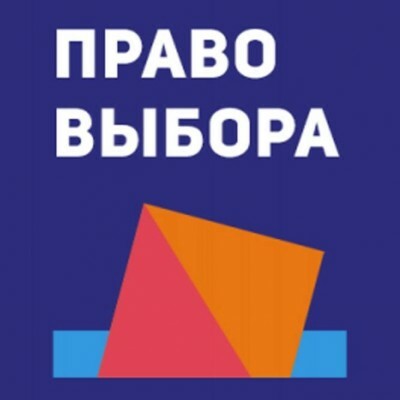 The next presidential election is scheduled for 2020, but it can happen earlier because the parliamentary campaign is scheduled for the same year. 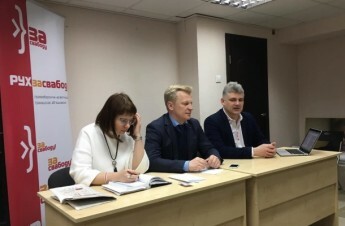 Central Election Commission head Lidziya Yarmoshina has repeatedly said that it is too expensive to combine two elections in one year, so someone’s term — either the deputies’ or the president’s — will be reduced. 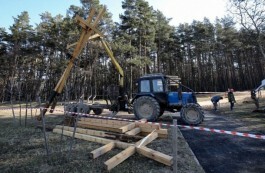 Public activists of Hrodna region, including members of the Movement For Freedom (MFF), installed a cross on the burial place of the insurgents of 1863-1864. 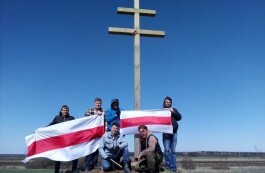 The statement of the Movement For Freedom (MFF) concerning the demolition by the authorities of crosses in Kurapaty. 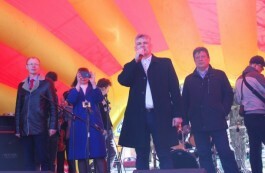 The celebration in the Kiyeuski Square on March 24 lasted six hours and is estimated to have attracted up to 5,000 people. 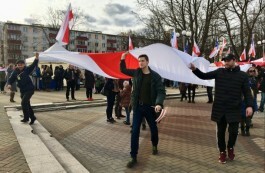 The celebration program of the 101st anniversary of independence of the Belarusian People’s Republic. 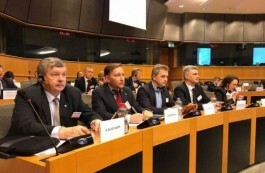 A session of the Euronest Working Group on Belarus took place in the European Parliament today. 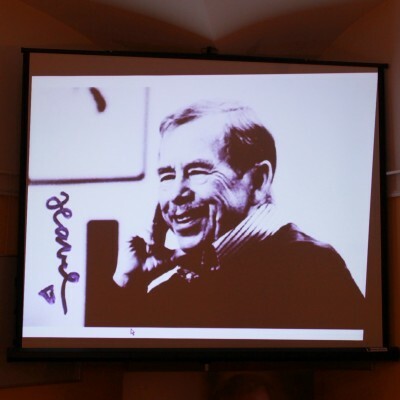 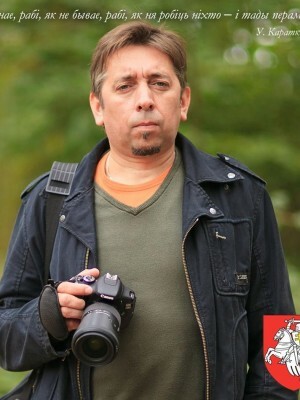 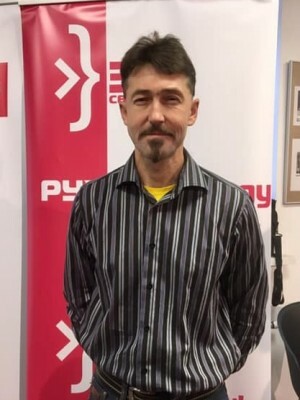 The Movement For Freedom (MFF) was represented by MFF Chairman Yuri Hubarevich. 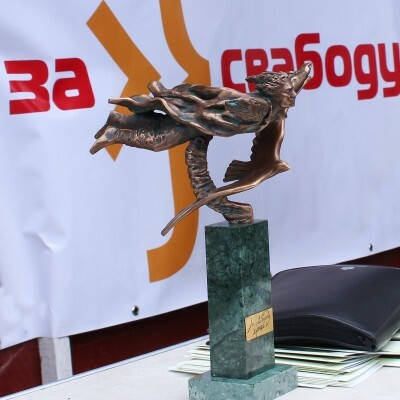 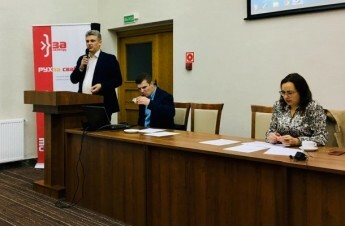 Organizers of the Belarusian People’s Republic’s 101st anniversary celebration summed up the results at a press conference in Minsk. 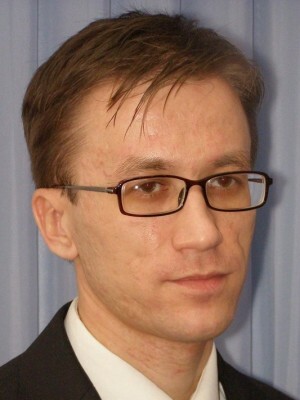 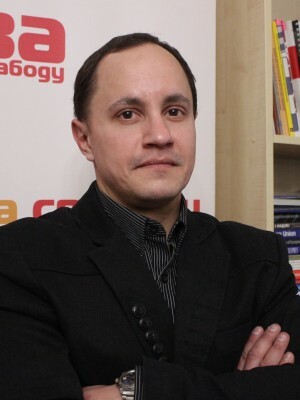 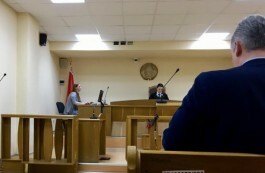 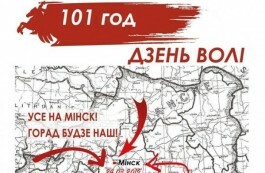 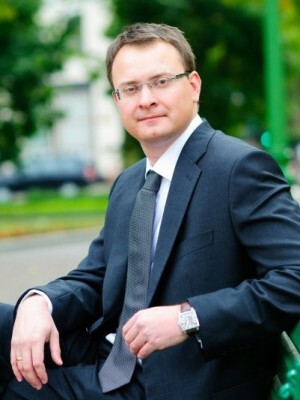 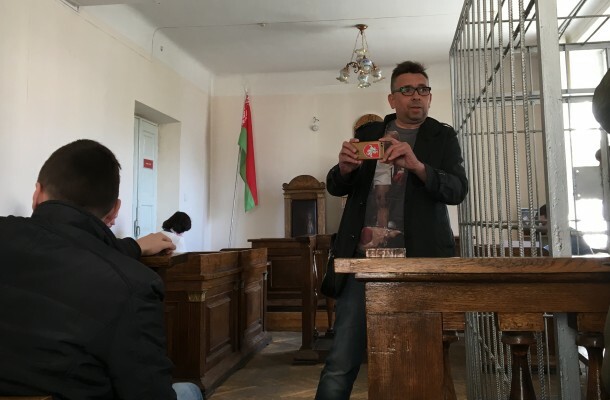 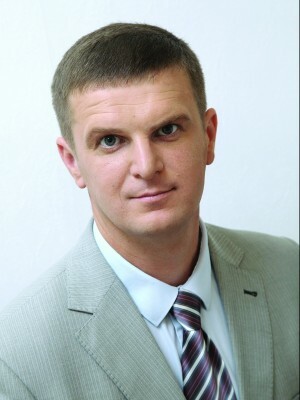 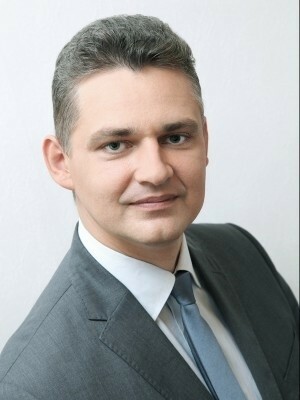 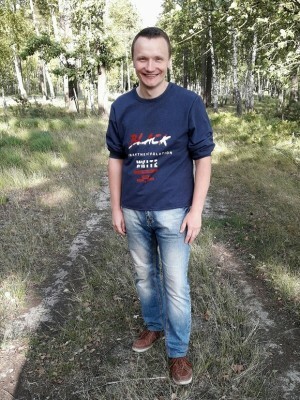 Local residents should be deciding themselves how their areas should be developed, while the authorities should only assist them; in practice, however, most of the opportunities provided for by the laws don’t work in Belarus today, stated Chairman of the Movement For Freedom (MFF) Yury Hubarevich.